Thursday April 18, 2019 (Part 1) and Thursday, April 25 (Part 2) at 12:00 p.m.–1:00 p.m. Eastern time, and on-demand thereafter. Course Leader: Ginger Grant, Au.D. Register or download the courses at www.audiologist.org. Course Description: The U.S. Food and Drug Administration first approved the cochlear implant for use in adults in 1984 with pediatric approval approximately 5 years later. Over the last 35 years we have witnessed an evolution in the technology, candidacy criteria, patient profile, and clinical care approach. Implants are now designed for ease of insertion and reduced trauma to the cochlear structures. Candidacy has expanded to include those with some residual hearing. Although patients often get some benefit from hearing aids, they are dissatisfied with performance, especially in challenging listening situations. Hearing aid benefit is limited for some patients, creating dissatisfaction with overall performance. Programming software has become more refined with built in objective measures, validated default settings, and troubleshooting assistance. With this evolution is an opportunity to expand the traditional service model into the private practice setting to differentiate your practice and increase awareness and access to those who might benefit. The goals of this first of a two-session series is to provide an overview of the technology, candidacy, and outcomes with a cochlear implant. Identify appropriate candidates for implantable hearing technology based on FDA and Medicare criteria. About Dr. Grant: Ginger Grant currently works on the Clinical Studies team at Cochlear Americas as a Principal Clinical Project Manager. She first developed an interest in implantable hearing technology and the people for whom it is intended during her clinical fellowship year (CFY) at Johns Hopkins. During her time at Cochlear, she has served in a variety of roles including clinical support specialist, surgical trainer, sales representative, and clinical/technical manager. Dr. Grant received her Au.D from Central Michigan University in Mount Pleasant, MI. 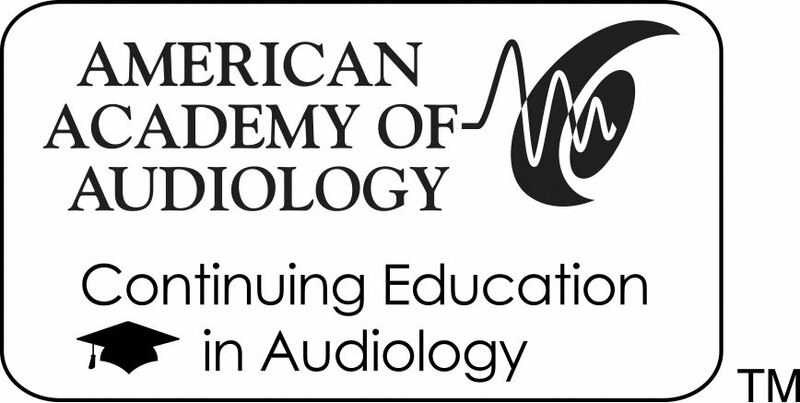 Continuing Education Statement: The Academy of Doctors of Audiology is approved by the American Academy of Audiology to offer Academy CEUs for this activity. The program is worth a maximum of 0.1 CEUs (for each session). Academy approval of this continuing education activity is based on course content only and does not imply endorsement of course content, specific products, or clinical procedure, or adherence of the event to the Academy's Code of Ethics. Any views that are presented are those of the presenter/CE Provider and not necessarily of the American Academy of Audiology.